Gibbons Engineering Group is a founder member of ABB’s exclusive Authorised Value Provider programme for variable-speed drives. As part of this network of elite providers, Gibbons offers a comprehensive drives service, from the initial contact with the client right through to product replacement and recycling. Let us take you through the seven elements of life-cycle support we provide. 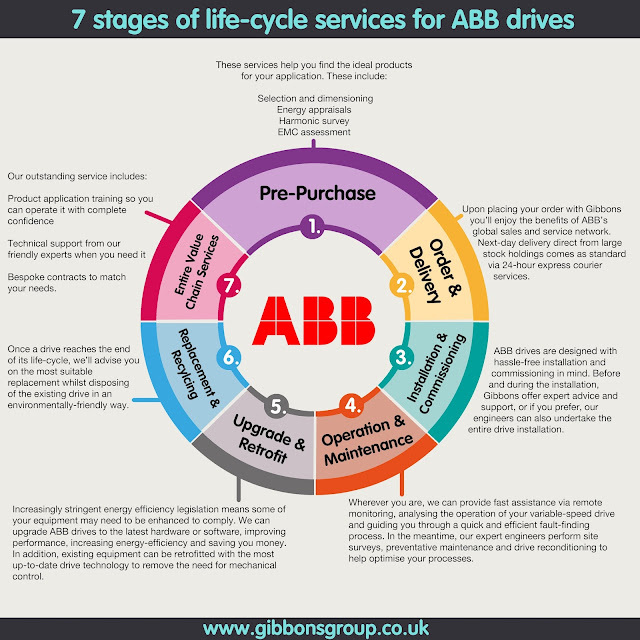 Working with an ABB Authorised Value Provider such as Gibbons means you benefit from continuous support, giving you peace of mind when it comes to drives and letting you focus on running a profitable, efficient business. 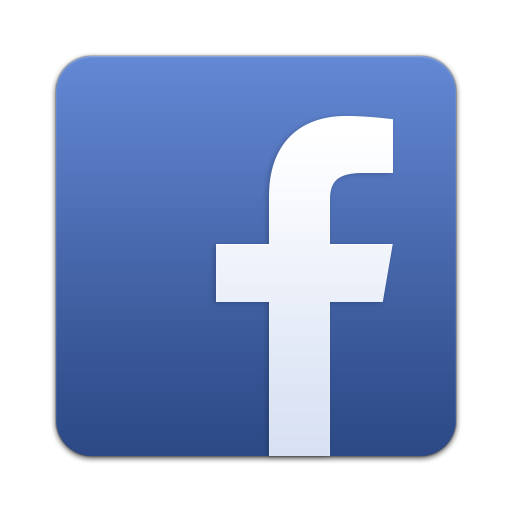 Find out about our variable-speed drives products and services by calling Drives Manager Alan Roberts on 07966 468430 or you can email alan@gibbonsgroup.co.uk.